Successfully Added USB Flash Drive / Mobile Hard Disk - 30GB Portable HDD to your Shopping Cart. This mobile hard disk comes with a built-in 30GB pre-formatted HDD for true plug and play functionality right out of the box and is hot-swappable just like a standard Flash Drive - but with an awesome 30 GB's of storage space! Perfectly suited for all your portable storage needs, this super slim, high quality enclosure is the ideal pocket sized solution for transporting or backing up massive amounts of digital information with you wherever you go. Simple and effective small form factor data storage, this is the perfect solution for laptop computers or for transferring data between non-networked computers. Back up your files and documents. View, copy, edit your photo images, data and music directly! Small, quiet and user-friendly, this unit is a superb value for the money. 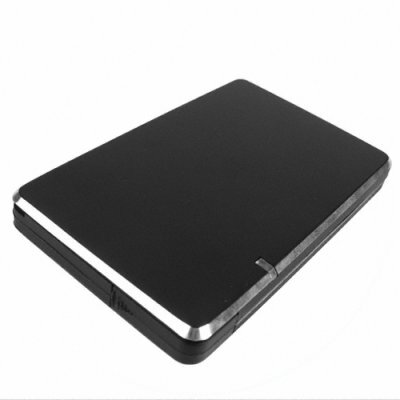 Source this low cost, high performance hard disk drive with an included 30GB HDD direct from China, and see how much easier you life becomes with a massive amount of portable digital storage ready to be used at any time.